Retirement Plan Scroll Saw Pattern. 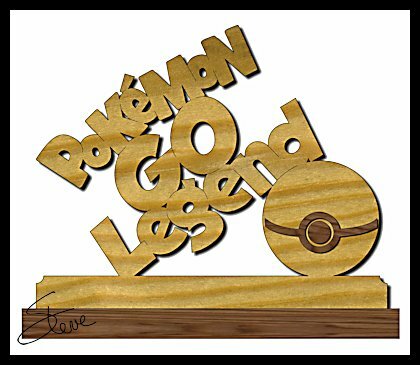 Pokemon Go Legend Scroll Saw Pattern. I almost guarantee that you know someone who has played Pokemon Go lately. This game has taken the world by storm. Watching the real time download stats shows that the company is making about $10,000 a minute. The download was so popular that it broke the Apple app store record for most downloads in it's first week. The servers could not handle the load and players had trouble getting it. The game involves traveling around your local area and collecting little Pokemon critters. In the mean time you are suppose to learn about the history of the same area. You collect the critters by throwing a ball at them. There has been controversy because players are literally walking off cliffs, Running into police cars and into peoples places of business while looking at their phone. It's probably another fad but in the mean time it's HOT! If you have a Pokemon addict in your family they may like this trophy. 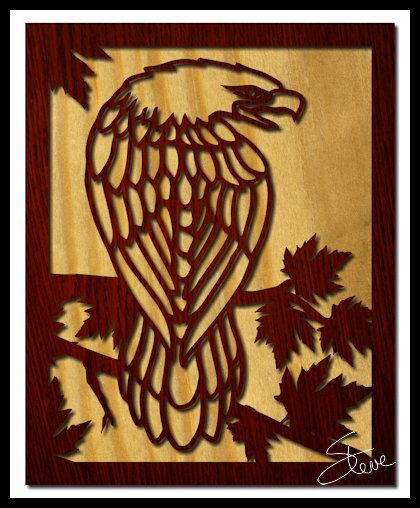 Eagle Portrait Scroll Saw Pattern. 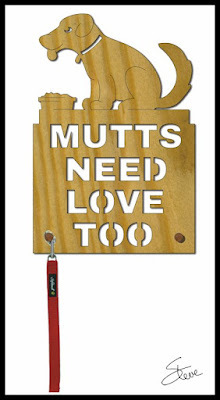 Mutts need love too, dog leash holder. Hey guys I'm days behind on email right now. I'm working back through them so thanks for being patient. I want to run something by all of you and get your feedback. 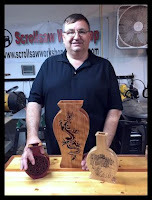 I have been talking with a supplier of scroll saw ready boards. They can deliver the thicknesses and widths you need at a very good price and shipping. This may also include additional discounts and offers for subscribers to my blog. This will not be a paid endorsement from me. I'm not looking for anything from the seller. I just get dozens of email from you guys asking where to buy boards at a decent price. I am always looking for sources. 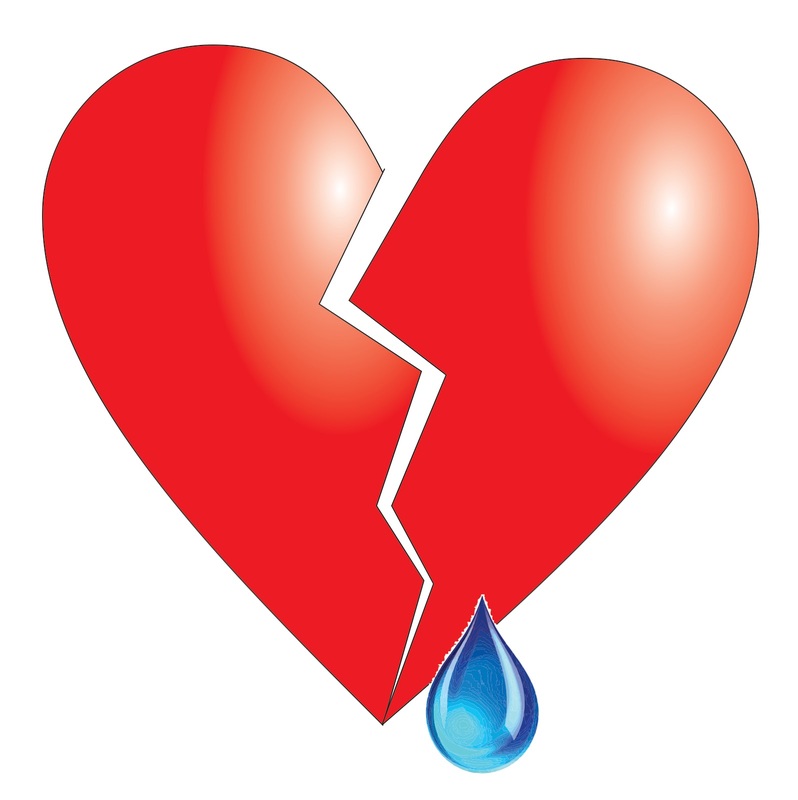 You transactions with this seller will be between you and the seller. I have placed an order and will review what I get in a video as soon as it arrives. My review will be based on my experience. I will of course listen to feedback from you guys about your experience also. If the expected level of service is not met I will let you know so that may be helpful for everyone. Please take a moment to take the simple one question poll. I just want to get a feel for how many of you are comfortable buying boards online. As this move along I'll keep you updated. By the way, the first "no" answer on the poll was me testing to see if it worked. 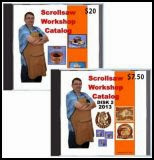 Are you interested in an online source for scroll saw ready boards? Assuming the price, shipping and quality meet a good standard. 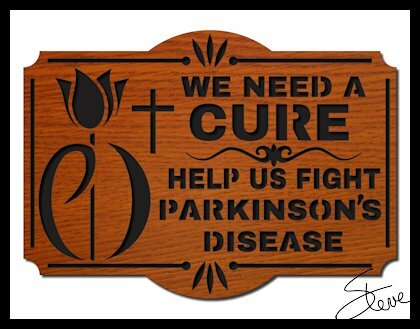 If you do not see the poll in the email newsletter here is the link to vote online. The release for Star Trek Beyond was last Friday. 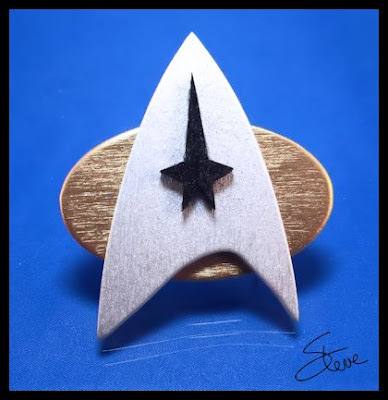 I know there are many closet Trekkie's out there so you may like this project or know someone who will. 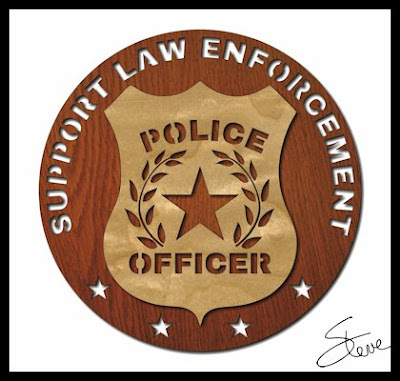 The badge is cut from 1/8" thick Baltic Birch plywood. The pieces were painted with gold and silver metallic paint. I used gloss black for the emblem. For the clasp I used a self stick bar pin. 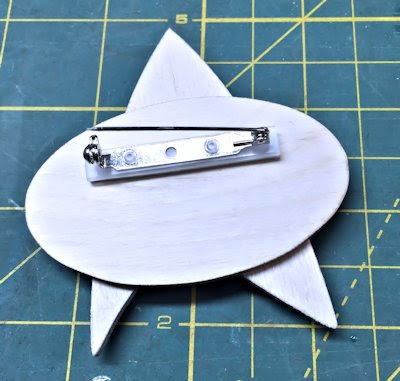 I put a link in the pattern for a source of the bar pin but you can find them at almost any craft store. I plan to go see the movie in the morning. The official trailer looks pretty good. The film received an 84% rating on Rotten Tomatoes. Here is the consensus of the critiques. "Star Trek Beyond continues the franchise's post-reboot hot streak with an epic sci-fi adventure that honors the series' sci-fi roots without skimping on the blockbuster action." In my next post I'll let you know what I thought of the movie. Here is the official trailer for your movie watching enjoyment. 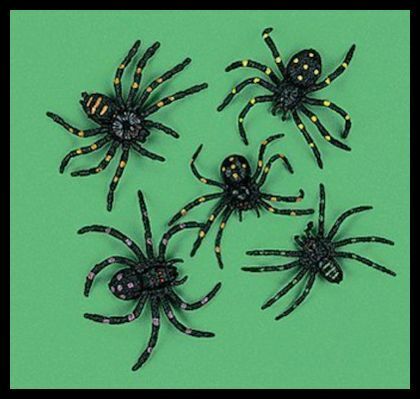 I finally have the Spider Scare Box plans complete. A couple weeks ago I show you all a video of my Scare Box project. Unfortunately I did not have the plans ready then. Tonight I finished them and you can download below now. 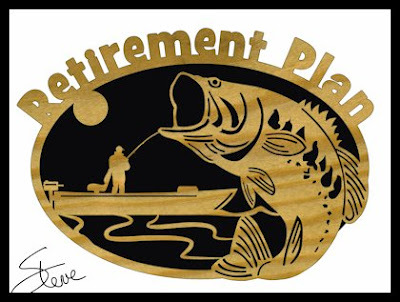 I have to admit, I struggled with these plans. It's not the type of thing I usually design. The reason is that the scare box requires building the parts to fit for proper operation. You will have to tinker with the measurements so the movement is fluid and proper. The plans do have measured drawing at the end of the book but most of the book is build instructions and tips. Watch the video so you know what is suppose to happen. Read through the book completely so you understand what the steps need to be. Test fit the assembly several time during the build before you glue something together before it operated correctly. The plans make this project look way more difficult than it actually is to build. I'm sorry for that but I tried to make it comprehensive and understandable. Those two don't always go together. I tried. If you are reading this in the email newsletter you may not see the video. Click this link to watch it in your browser. 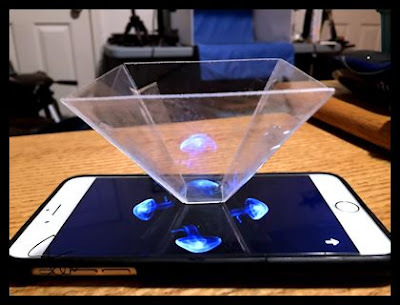 Optical Illusion of a Hologram from your Smart Phone. Yes I cut it on the scroll saw. This project is simple and a great party trick to amaze your friends. It might be a stretch to call it a scroll saw project but I did cut the pieces on my scroll saw. You are going to have to watch the full video below to see what I'm talking about. It's just one of those things you have to see. These are animated holograms. Technically they are not holograms but don't tell your friends. The pieces are cut from the front of old CD jewel cases. You need a very clear plastic for this to work well and the jewel cases are perfect. I just used clear tape to assemble the pyramid viewer but the plan is to go back and try to super glue it together. The super glue I had was too thick and just made a mess. I hope thin super glue will work better. Also if you turn the screen brightness all the way up on your smart phone the effect is better. For plenty of hologram videos just download the YouTube app to your phone. Then search "pyramid hologram videos". I did not discover these YouTube videos until after I completed the video. These are much better options than the apps I discuss in the video. This is not the full video. Watch it below for more details. It's best to watch the video in HD and full screen. Just use the option buttons at the bottom of the video. 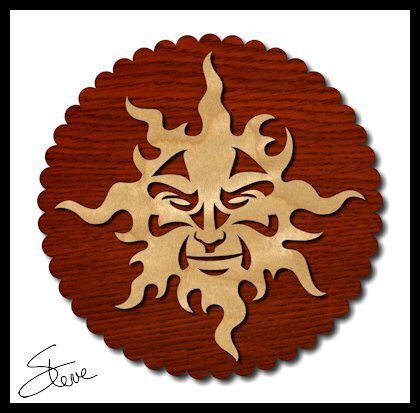 The Sun Scroll Saw Pattern. The sun graphic provided by www.vectorportal.com. Modified by me for use as a scroll saw pattern. 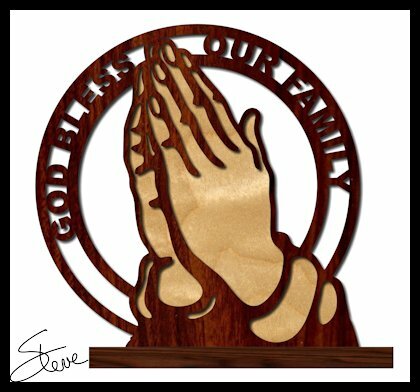 God Bless Our Family Scroll Saw Pattern. The following video is a narrated slide show of the process to make my Wooden Vases. They are pretty easy to make. If you are interested you can buy the pattern books for $12 each. 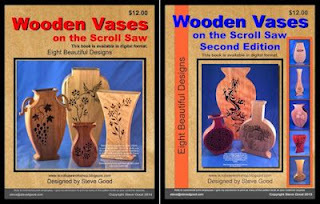 Each book has eight different vase patterns. These vases are not designed for real flowers. 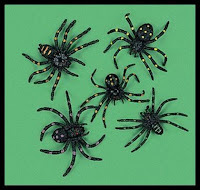 They are art pieces and can be used for silk flowers if you like. Learn something new today. 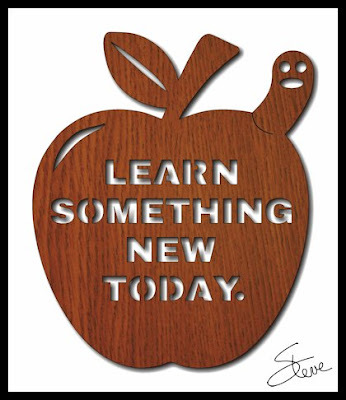 Teachers scroll saw pattern. It's getting to be that time of year again. Teachers are putting lesson plans together and the kids buying school supplies. Summer vacation is just about over for many school districts. Here is an apple for the teachers desk.